In 2006 i started this blog on blogger (Previously known as Blogspot.com), after some years of experimenting and learning i moved to WordPress and bought the dedicated server to host the WordPress blog. If you are new to blogging and want to create your own free blog, but don’t want to buy hosting account to setup your first blog, then this guide will help you to setup your first blog without paying a single penny. Today in this guide we will provide you the list of some free blogging sites, which you will use to start your new blog. All the below mention sites are one of the popular blogging platform on the web and all of them are free to use. To get started, all you have to create a free account with them and you are ready with your new blog. Although my personal choice will always remain WordPress, but if you are new then try the below mention sites. In future if you want to run your self hosted WordPress blog and don’t know how to setup WordPress blog on the hosting account, then read some of the best how to and WordPress setup guides here. 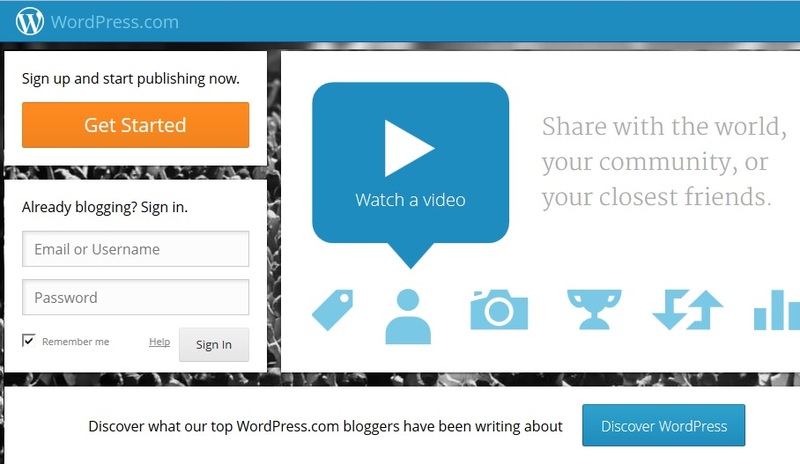 One of the most popular and favorite blogging platform for the new bloggers. Powered with lots of advanced features such as Simple-to-use interface, Host your domain name, Add photos and videos, Customize your design, Free blogger templates etc. 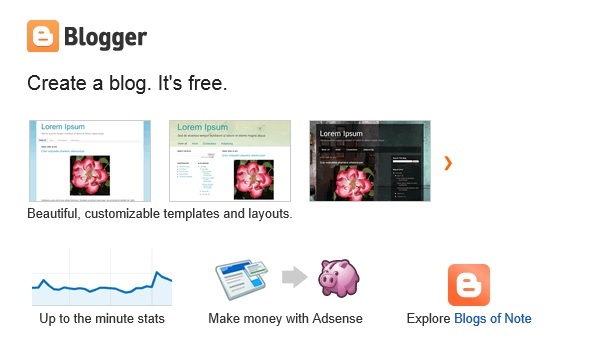 To start your first blog with blogger.com, just create your free account with them or you will use your Google user ID. WordPress.com is another most popular and free blogging platform. In WordPress you can choose lots of free themes, Share your work, invite as many contributors, track all your favorite blogs, Post videos and image in very easier way etc. This is my personal second choice after the blogger.com and one of the easy to use blogging platform toll on the web. 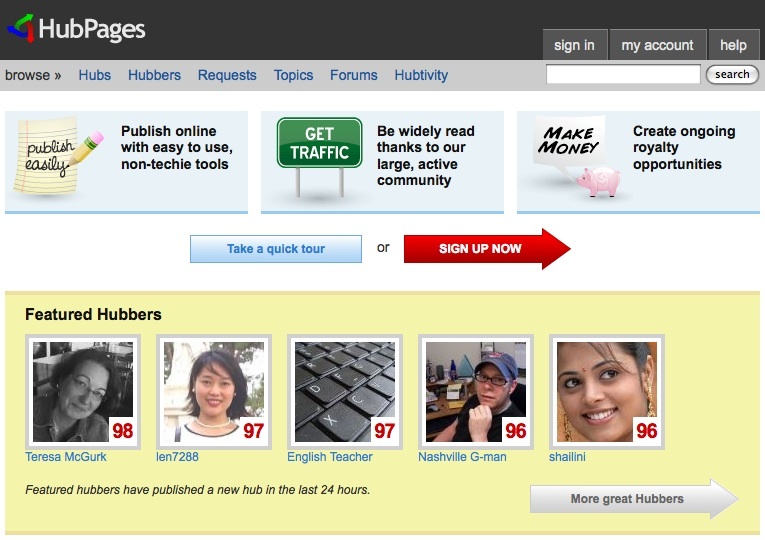 Hubpages is free and money making blogging site. Here you will share your ideas, how to guides, pictures and videos, ask questions and yes you can make money with it. When you start your page on Hubapages and Hubpages will display ads on your hubs, from here you will earn some money with the ads impression on your pages. HubPages support third party apps like Google Analytics, Adsense and eBay ads. 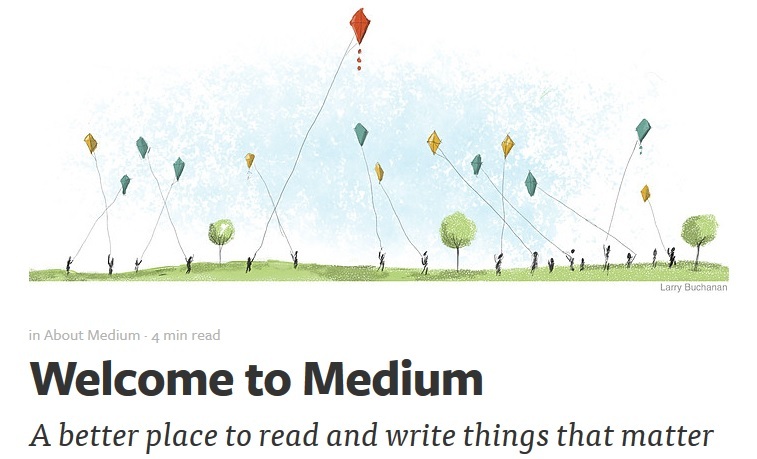 Medium Blogging Platform is launched by Twitter’s co-founders Evan Williams and Biz Stone. A place where you can share your views, read and write things which you like most, follow most of the popular medium bloggers etc. Simple and easy to use blogging platform, to post or purplish your first post you’ll use WYSIWYG editor and other tools. To create a free account with them you will use your twitter account and with the same ID you will follow other blogs. A microblogging platform which allows you to publish images, GIFs, text, messages, auido and video on the blogs. Powered with lots of new and advanced features. 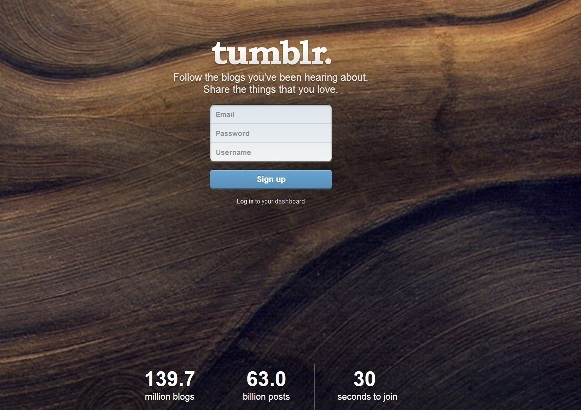 To start your new blogs with tumblr account you will use your Facebook or twitter account and publish your first post on the free tumble blog. There are lots of other free blogging platform are available on the internet, but these are some of the best and powered with some of the advanced features. Let us know which one is your favorite or which one of them you are going to use to start your first blog.